Forsyth HS & Daves Creek ES, Minutes from 400. 3 Sided brick home. 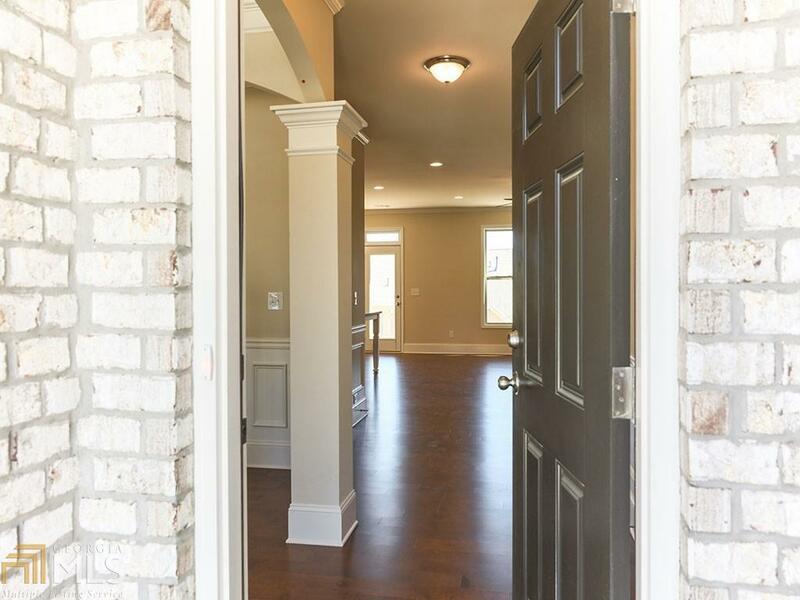 Open concept 5BD/4BA Ryan floor plan. Unfinished Basement. Guest room w/ full bath on main. 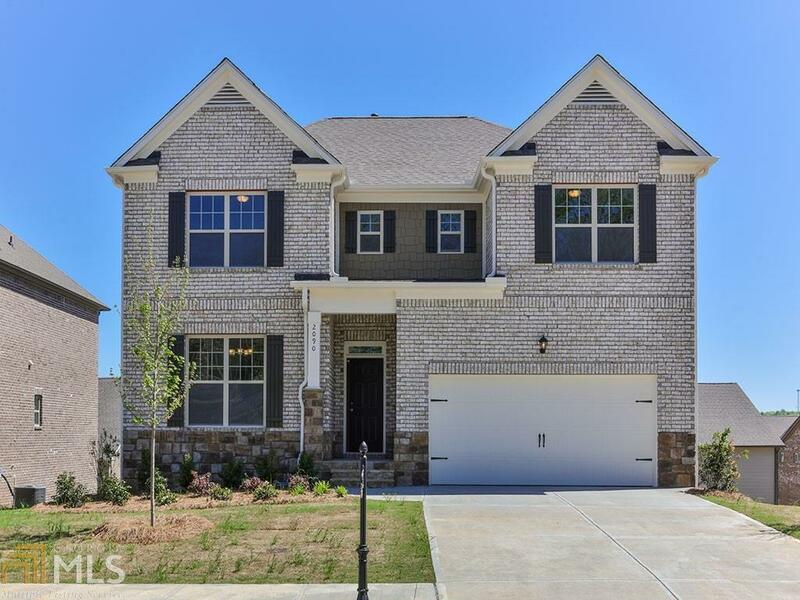 Designer kitchen showcases granite tops, 42" Durham Toasted Antique cabinets, a large island, vent hood, dbl ovens, gas cooktop, and walk-in pantry. 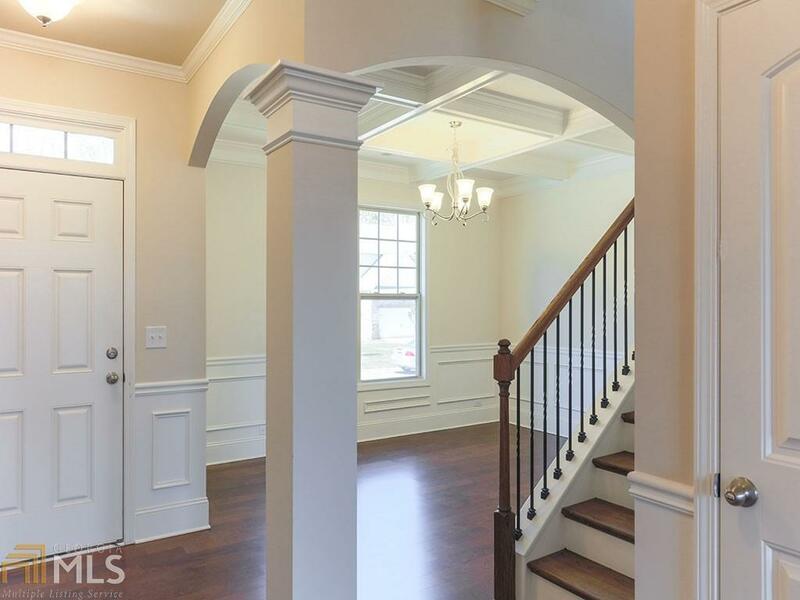 Hardwoods through main level and stairs. Spacious owner's suite w/ deluxe "spa-like" bath featuring a large WIC, and sep. soaking tub & shower. 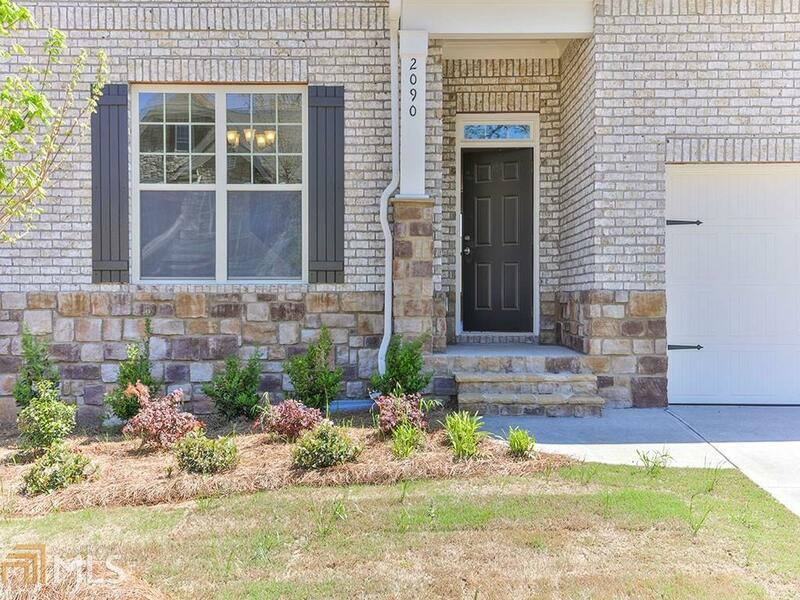 Located in a community w/ gorgeous amenities.